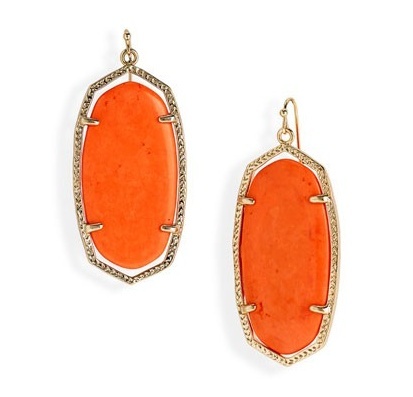 A Zest for Rich Orange, Mango and Persimmon. Blush and Lipstick by Maybelline. 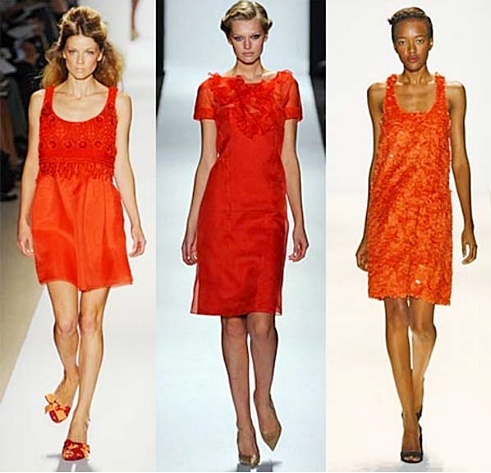 Beautiful bright orange fashion style is a color that always looks beautiful on anyone. 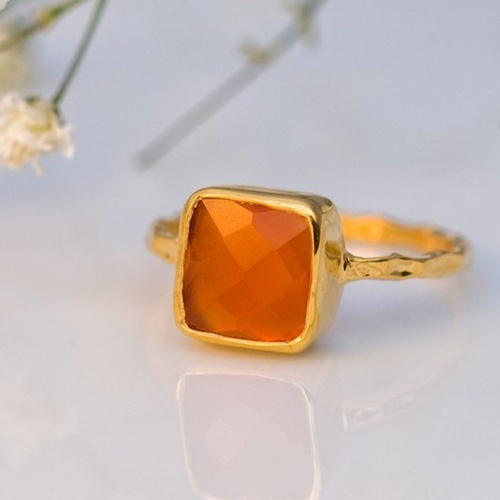 Style yourself with this bright orange color, and it will give the appearance of an energetic style and a dynamic fashion sense. Don’t be afraid ladies to experiment with this gorgeous color as summer is the perfect time to do it. 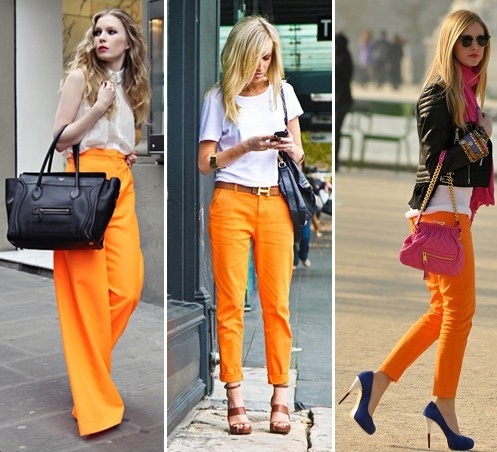 Do you currently have any orange in your closet??? for summer parties and barbeques. Wish me luck. Not really a fan of orange to be honest. Rather like those bright orange nails though!